In collaboration with UH’s Marine Mammal Research Program and led by Dr. Giacomo Giorli (currently at New Zealand's National Institute of Water and Atmospheric Research), an article exploring the deep-sea scattering layer via sonar was published this month in Progress in Oceanography. 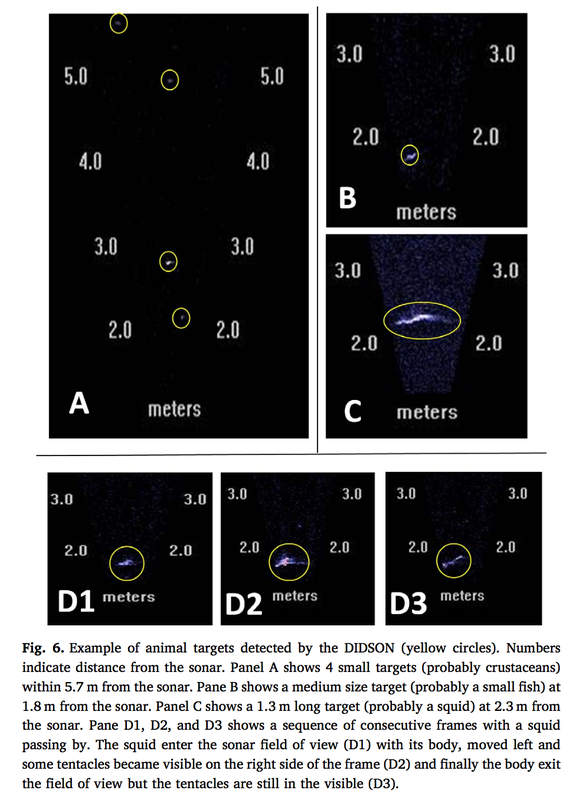 In the study, we use a Dual-frequency IDentification SONar (DIDSON) to characterize abundance and size of animals in the deep-sea scattering layer off the coast of Hawai'i Island. Read more here. Posted on February 6, 2018 by Anna Neuheimer.